Make a Film in a Weekend is coming to Fort McMurray for youth ages 16 to 24. And it’s free! 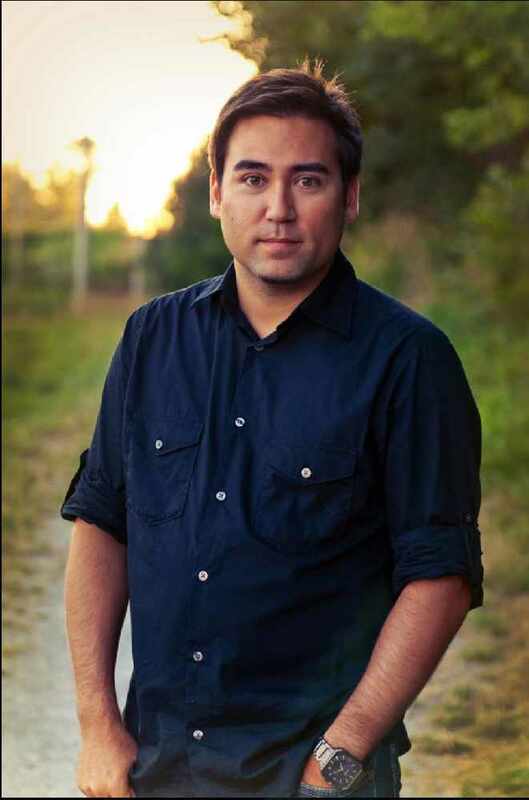 Dustin McGladrey of CFWE-FM spoke with Jeff Chiba Stearns, one of three film-makers that will be conducting the weekend workshop Aug. 25 through Aug. 27. The workshop is sponsored by Real to Reel Film Festival for youth and Telus’ STORYHIVE (https://www.storyhive.com/). And that’s what the workshop is intended to do. It will encourage youth to develop their storytelling skills, to tell stories through film, and video, animation and documentary/narrative. On Friday night there will be an introduction of the instructors and the work they have done, and then they will talk about concepts and the theory of filmmaking and provide an introduction of the gear that the students will be using, he said. Saturday will be a production day, writing scripts, and developing story boards. And the rest of the day will be devoted to filming. Sunday will be an editing day and will be topped off with a screening of the students’ work. There is so much accessibility to making film now, that anybody can make a film. “Now, what we are trying to teach them is to construct a good film, with a good story, and how do we capture that,” said Chiba Stearns. The workshop will take place at the Keyano Theatre and Art Centre in Fort McMurray. Register at http://www.r2rfestival.org/ and go down the page a bit and find Make a Film in a weekend. There is also a workshop scheduled in Prince George from Aug. 18 to Aug. 20. Participation subject to space availability.